Humans have a fundamental and primitive connection with nature. 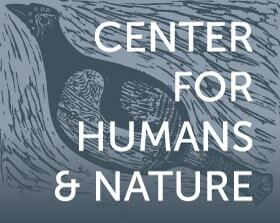 Throughout our short tenure on this planet, humans have adapted to survive in nature. For nearly all of human history, the survival of an individual depended on his or her knowledge of the local environment and ability to find resources, stave off predators, and ultimately to raise children who themselves could survive. Because of these adaptive pressures, individuals are bred to be part of nature, and our connection with nature is undeniable. While connectedness with nature was fundamental to our survival in the past, modern technologies have made it possible to survive with little or no contact with nature. In industrialized countries around the world, life goes on without nature. We live, work, play, socialize, and spend the overwhelming portions of our day in a built and increasingly virtual environment. Our experiences with nature—and even with each other—are mediated by technology. But connectedness with nature persists, and it manifests through our thoughts, feelings, and behaviors. While we can survive today without much exposure to nature, our bodies and minds are adapted to a natural environment and will thrive in connection with nature. Zoos provide an opportunity to feed this extant and very primitive human need for nature. A zoo visit provides parents an opportunity to expose their children to nature and to find solace in our animal brethren for themselves. The large numbers of zoo-goers attest to the value of the zoo experience and the unique opportunity zoos provide to connect with nature in a safe and relaxing context. Zoos remind us of our natural origins, the importance of nature in understanding ourselves, and they press us to think about and care about things and beings beyond our immediate personal needs and selfish interests. I use the term connectedness here in a very specific and deliberate way. It refers to the extent to which an individual views him or herself as part of nature, rather than separate from nature. People who view themselves as connected with nature are more likely to engage in behaviors intended to protect the environment (e.g., recycling, purchasing local produce, volunteering or working with environmental organizations). In addition, individuals with a strong sense of connectedness are more likely to express concern about environmental issues and to prioritize environmental protection over personal or economic gain. The figure below has been developed as a way of measuring a person’s stated level of connectedness. On the 7-point scale (1 being the top left, 7 being the bottom right), we typically see scores for adults around 3.5. Children tend to score higher than adults (low 4s), as do self-identified environmentalists. 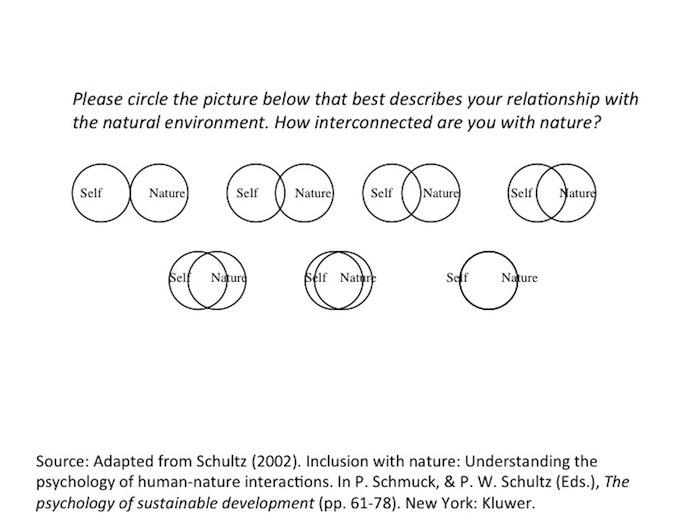 For readers of this essay, I’d expect scores to be in the upper 4s (self-selection would screen out low scorers from getting this far into an essay about connecting with nature). In addition to this self-report measure, we’ve also developed more implicit approaches to measuring connectedness. Because connectedness is a primitive belief, it might be best measured in ways that don’t require a person to engage in retrospection or to provide an explicit response. 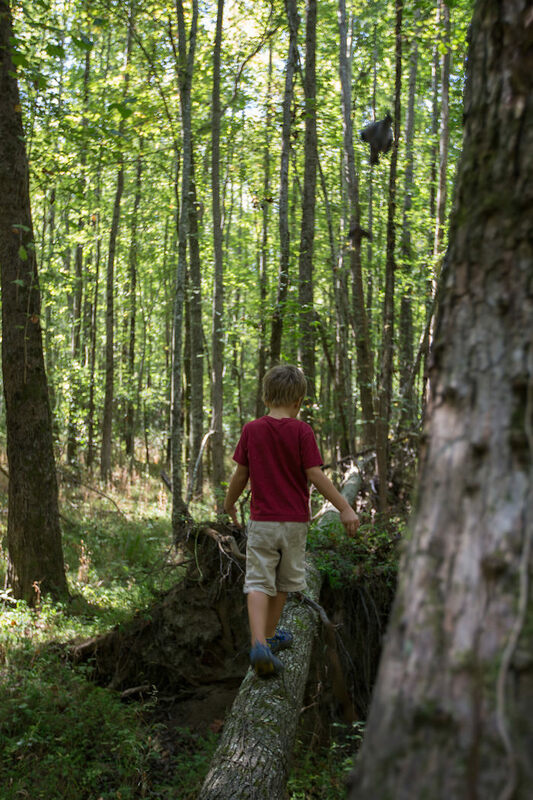 For readers interested in measuring their “implicit” connectedness with nature, the FlexiTwins online game offers an individualized picture. We created the game in partnership with the Brookfield Zoo as fun way to measure connectedness with nature using an implicit approach. The game uses your reaction time in a classification task to assess the degree to which mental concepts are associated—in this case “me” and “nature.” I’d encourage you to play the game and get your own personalized score and results, using the link provided in the notes section at the end of this page. Zoos and aquariums can foster cultures of care and conservation by connecting people to nature. Our research has shown that spending time at a zoo increases a person’s connectedness with nature. This effect has been found across many studies in a number of demographic segments, including children and adults, zoo members and nonmembers, rural and urban residents, and visitors who are initially low in connectedness or high. In fact, from a large number of leisure and recreational activities, spending time at the zoo emerges as one of the only experiences that consistently promotes connectedness. Importantly, the structure of the zoo experience can play a critical role in promoting connectedness. On the positive side are zoo exhibits and activities that serve to provide a personal and direct experience with plants and animals. Those that involve multiple senses—touching, smelling, hearing, seeing, tasting—will likely be more powerful than those that are passive or involve only one sense. Personal experiences will be more powerful than those mediated by technology. Those that showcase animals in their natural environment and their natural behaviors will be stronger than those that are contrived, or those that belittle animals through dress, training, or domestication. And finally, activities that encourage visitors to transcend their personal perspectives and to adopt broader, more inclusive views of self and nature enhance connectedness. To this end, including thrill rides, roller coasters, or other egoistically appealing activities that put the focus on self rather than others will likely undermine the positive impact of the zoo experience on connectedness. In closing, zoos and aquariums provide visitors with an opportunity to connect with nature in a safe environment. Zoos can inspire visitors by showcasing the diversity of life on the planet, and these experiences prompt us to care about things and beings beyond ourselves. But importantly, merely housing animals and bringing visitors through zoo exhibits will not sufficiently stir our sense of connectedness. To maximize their impact upon care and conservation, zoo experiences should be carefully structured to avoid distancing people from nature by creating barriers that prompt visitors to think of themselves as superior to or dominant over nature. Similarity and respect are pathways to connectedness, and the zoo experience can take visitors down this road. The only other two experiences that we’ve found to increase connectedness are hiking and art activities involving nature. We’ve tested a large number of other experiences including golfing, going to the beach, time in a library, an indoor rock climbing gym, exercise in an indoor gym, and working in an office building. Only the zoo, hike, and art activities resulted in more connectedness. Professor Wesley Schultz is an expert in the areas of behavior and attitude change, conservation psychology, and statistics. His work in these areas has examined the psychological process of social influence, particularly as they apply to environmental behaviors.